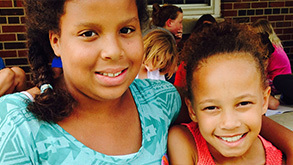 Girls Inc. of Wayne County delivers nine core programs that inspire girls to be strong, smart, and bold. 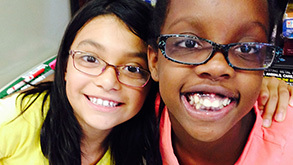 Research-based curricula, delivered by trained professionals, equip girls to achieve academically; lead healthy and physically active lives; manage money; navigate media messages; and discover an interest in science, technology, engineering, and math. 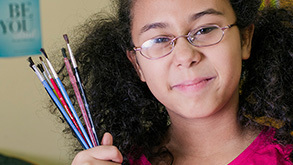 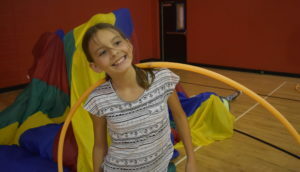 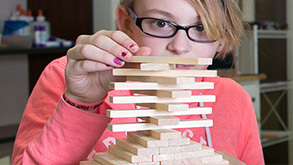 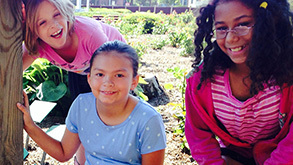 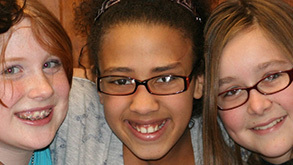 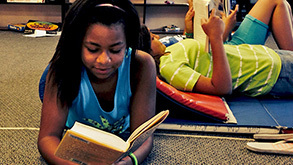 On-site, programs are open to any girl in grades 1 through 8.